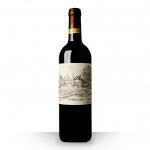 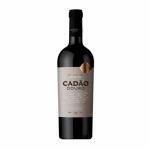 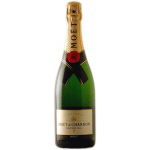 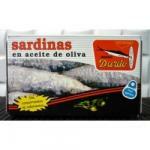 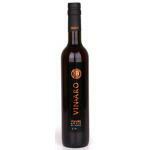 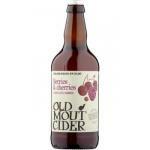 If you want to buy Old Mout Kiwi & Lime 50cl, at Uvinum you will find the best prices for . It is not possible to buy Old Mout Kiwi & Lime 50cl right now. 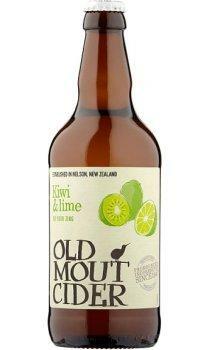 Notify me when I can buy Old Mout Kiwi & Lime 50cl. 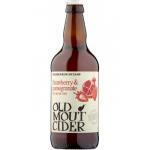 Give us your email and we will notify you when you can buy Old Mout Kiwi & Lime 50cl online. 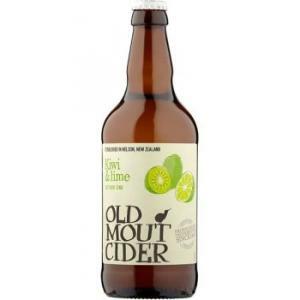 The beer Old Mout Kiwi & Lime 50cl is produced by Old Mout Cider from New Zealand and comes with an alcohol content of 4%.